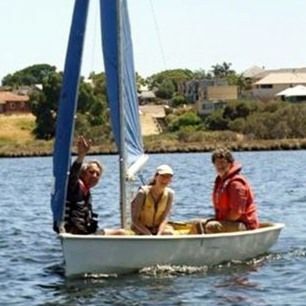 The Pacer is a very popular class in the Eastern States but they are largely used as training boats in WA. They can carry a mainsail, jib and spinnaker. 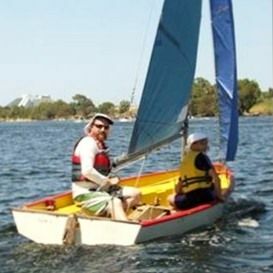 At Maylands they form an important part of the training fleet.